Each group will design and build a game by reusing or recycling materials. 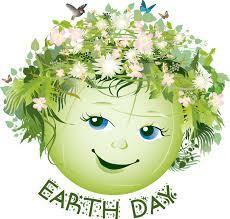 On Friday, we will have an Earth Day Carnival. Each class will play the games and rate the design.